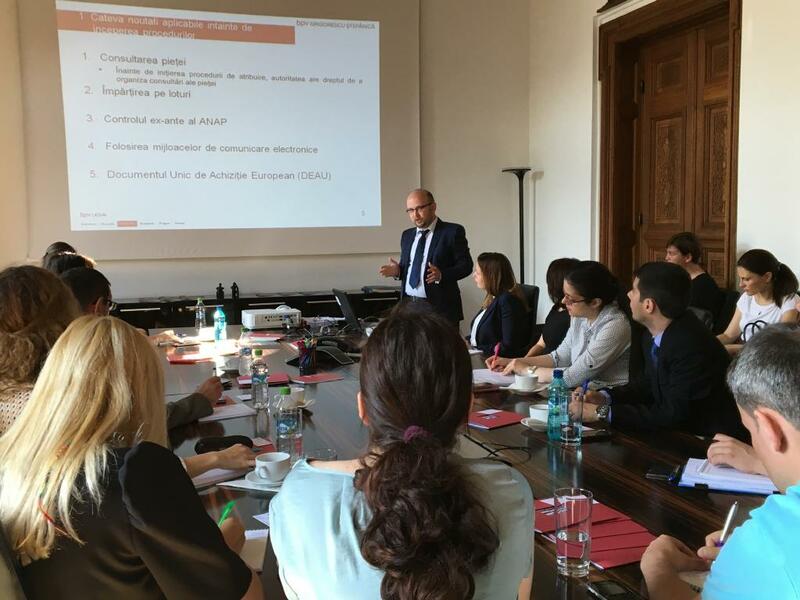 In the context of the recent promulgation of the new legislation regarding public acquisitions, our team of lawyers at bpv Grigorescu Stefanica organised a Breakfast Briefing with the theme The most important changes regarding public acquisitions on 31 May 2016. The event was coordinated by Anca Albulescu, Partner and Head of Real Estate and Construction and the speakers were lawyers Nicolae Ursu and Raluca Marcu. o Arbitration as means of dispute resolution. For more information about the event and future events in our calendar, please contact us at ioana.barbu@bpv-grigorescu.com.